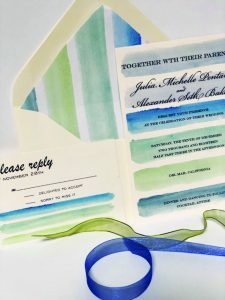 Beach wedding invitations custom designed in an unlimited ampount of colors and fonts. 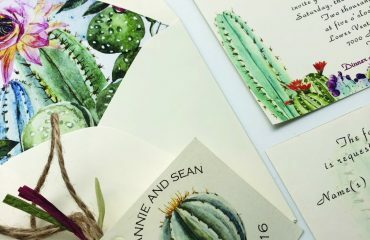 Tucson, Az. 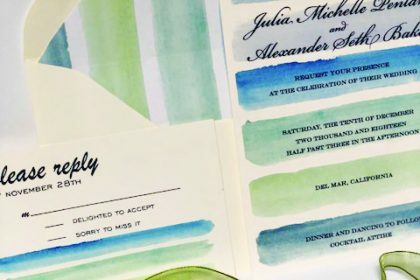 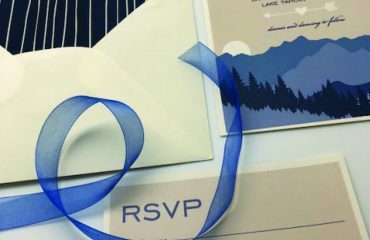 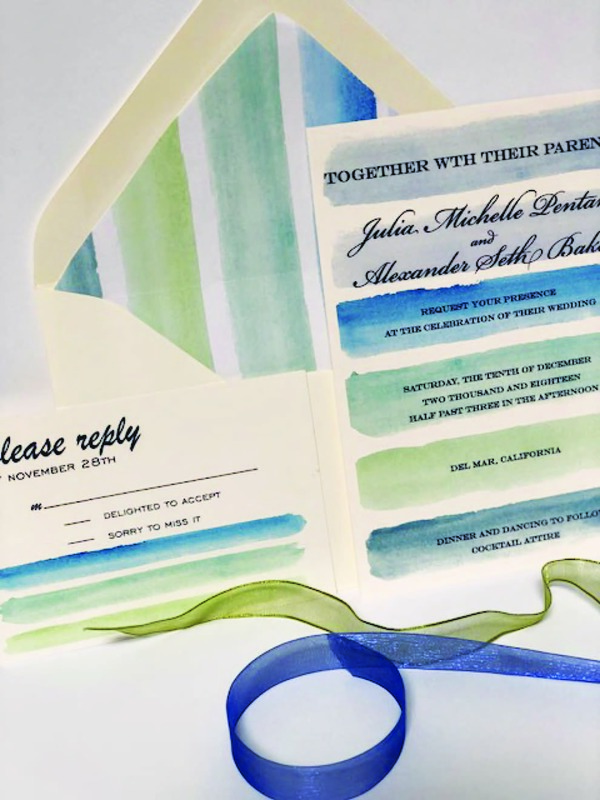 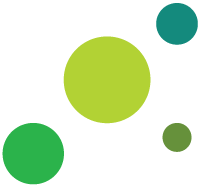 four green dots is a stationery company known for its tasteful design and attention to detail for your Seaside wedding invitations. 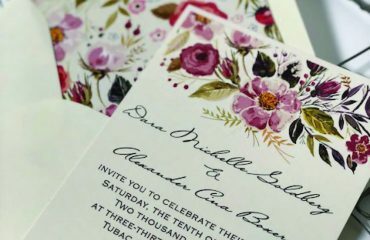 Designs handcrafted in Tucson, Arizona in unlimited colors and fonts.